Buy your tax deductible ticket and get ready to power up and power her! Can’t join us? 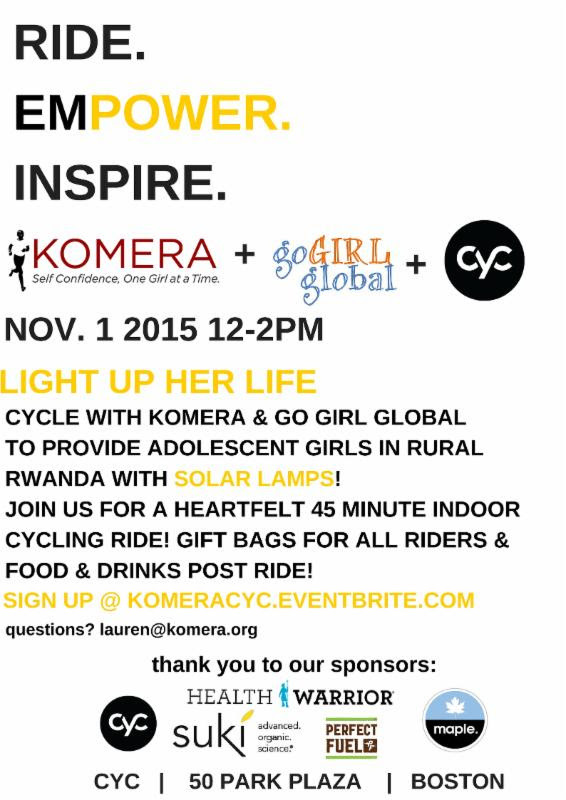 Donate in support of a dedicated girl scholar at Komera!